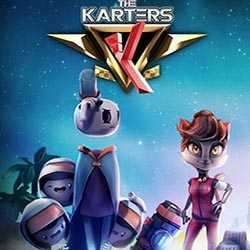 The Karters is a Racing, Action and Arcade game for PC published by 10Ants Hill in 2018. Get on your race car and become the champion. If you have played Crash Team Racing before, This game will be so exciting for you. You have to beat your opponents to get victories.